I started my journey with Beaconhouse School System thirteen years back as a grade four teacher and it has been undoubtedly an incredible growth experience for me. 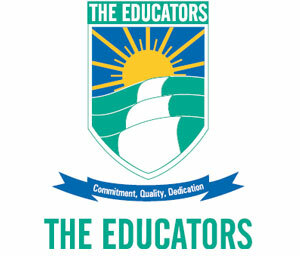 Through the course of the journey, I have grown as an educator in ways that I could never have envisioned and I have met some of the most amazing people who were extremely helpful, professional and creative colleagues. I have experienced teaching grade four, five and six and appreciate the way the teachers are encouraged to be creative and use a variety of techniques in the classroom, which allows for a lot of flexibility in designing lesson plans. There is an excellent network of support from trained professionals who assist teachers through professional training and development. I was promoted two years back and am now fulfilling my responsibilities as a Senior Mistress In charge. I enjoy the challenge of meeting and exceeding each child's daily needs, watching them complete their goals and knowing what I am doing every day is making a difference in their lives. 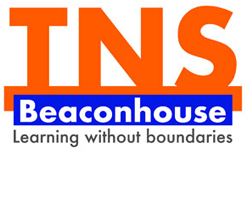 I joined Beaconhouse School System in 2011 as a Senior Mistress and Career Advisor at North Nazimabad Cambridge Branch. I have done M.Sc. in Education from University of Strathclyde, UK and I'm also a certified trainer so I did not have much difficulty in adjusting to the new organization and the opportunities provided helped in settling well. 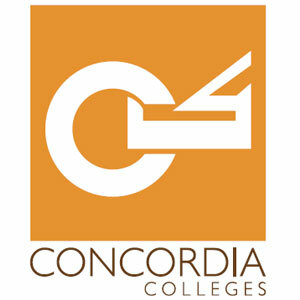 The policies and procedures are streamlined and it's a dynamic place to learn for any new comer. Today as I am completing my third year, I feel as if I was always a part of this organization. I am working as GDT at SGO III and contributing my expertise and adding value to the organization. In the process I am myself gaining more experience and growing as a professional. In the coming years I look forward to more challenging opportunities and hope to retire as part of the BSS family. I served as a primary class teacher for five years at Beaconhouse before I was promoted to my current role. I believe, as said by Joseph Joubert, “To teach is to learn twice.” Teaching has always been my passion as every time I walk into the classroom, I bear witness to cheerful and warm smiles. My day instantly brightens up with their innocence and exuberance. It would not be an exaggeration to state that I was born to be a mentor. This, I discovered after being a mother for 18 years and a teacher for 23 years. I had the opportunity to educate children of different age groups and diverse backgrounds in urban, semi-urban as well as rural settlements. For over two decades, I have taught based on well-structured curricular systems as well as in completely unstructured environments. So my journey of being an educator includes milestones of compliance to academic teaching standards as well as of grooming the next generation on insightful and intuitive improvisations. Having joined Beaconhouse in Islamabad in 2013, I realised it was a unique opportunity. After living for more than 20 years in pursuit of becoming a guiding force for my students, I reached an apex point where a new enlightening horizon was waiting for me. 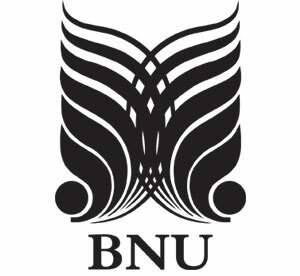 ‎The enabling environment, seasoned faculty, enriching system and enthusiastic students were all that I needed to light up the horizon of our future with radiance, colours, depth and breadth of knowledge. Today being part of this league of excellence, I can confidently say that our students are being given the best education to shine on and lead the way for the world as torchbearers of today and tomorrow. Having spent more than half of my professional life at Beaconhouse, I feel highly esteemed and lucky to be a part of such a wonderful organisation. I proudly introduce myself as a teacher at Beaconhouse in my circle as it brings me respect. 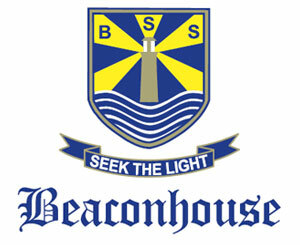 The name Beaconhouse is reputable and has established high respect in the society. It has earned a good name for itself and its employees. As a Beaconhouse teacher, our perspective is heard and trusted in the professional community. Beaconhouse has provided me with the opportunity to grow professionally as it takes professional development of its teachers very seriously. The work environment that Beaconhouse offers is highly comfortable. It encourages you to take initiatives, face challenges and work for a sense of achievement. Besides the system, there have been personalities who had played a pivotal role in making me the person that I am, extremely satisfied, happy and proud to be a teacher.